Indonesia’s Public Sector is on the path towards digital transformation. While some Government organisations such as the Ministry of Finance, are ahead of this journey, others are just beginning to grapple with the opportunities posed by further digitisation of services. For Indonesia’s Ministry of Home Affairs (MOHA), they have recognised that there is much work to be done in order to embrace the digital age. With a surge in data creation which remain in silos, the Ministry is now focused on putting itself ahead of digital transformation, in order to deliver greater services. 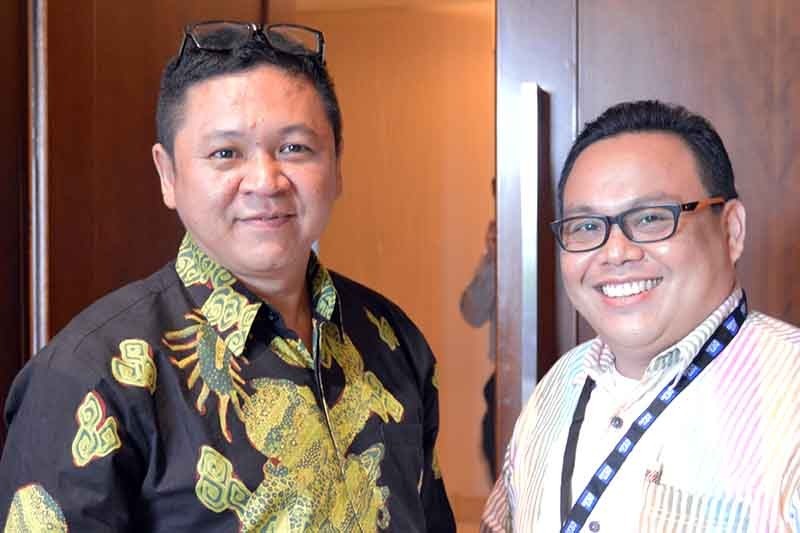 OpenGov spoke to Adjrun Rahmad ST M Eng, Head of Management Information System, Ministry of Home Affairs, to get his take on how MOHA plans to take advantage of their data, while centralising their infrastructure to provide more efficient services. First, Mr. Rahmad explained why his main focus will be on extracting value from MOHA data. “Our key objective for 2016 is to figure out how to create valuable data, which we can extract quality information from. This is very hard to ensure and we have been working on it over the past 2 years,” said Mr. Rahmad. Mr. Rahmad and his team will also be focused on sorting the data out, to realise what must be done to create a more centralised data infrastructure. In doing this, MOHA may see more benefits from their data extraction, leading them to better decision making and service delivery. “We are trying to organise who has the data, what the function is, and where this data is sitting. Much of these data sets are sitting in silos which we must deconstruct,” Mr. Rahmad stated. Beyond this, Mr. Rahmad was interested in learning more about data centre optimisation and security solutions which may benefit MOHA in their IT infrastructure overhaul. “Listening to people discuss optimisation of data centres is very relevant to what we are going through right now,” Mr. Rahmad told us. Some of the obstacles faced by the Ministry, in creating a more centralised and efficient infrastructure, includes the challenge to integrate data in a unified manner. The Ministry of Home Affairs is responsible for pre-empting these challenges with solutions, in order to get their strategy approved. Mr. Rahmad described this process as long and arduous, but necessary in the scheme of things. “With respect to challenges, we must propose all of our plans to the Minister before executing an IT strategy. Before doing so, we must anticipate the challenges we will face and come up with ways as to how we will deal with them. Then we will know how to make the right decisions and carry out the necessary solutions,” explained Mr. Rahmad. Looking forward, Mr. Rahmad is positive that MOHA will improve their services by creating a more accessible and centralised system to their users. Through collaboration with other agencies and foreign bodies, the Ministry will enable greater decision making through the intelligent use of data and technology.